For ages, men and women around the world have been coming up with some pretty clever excuses to get out of the dreaded chore of mowing the lawn. Whether it’s too hot out, their bad knee is acting up, or the dog needs a walk, it is rare to find anyone that actually gets excited to give the grass a haircut. So why do we even bother? Why has society not given up the tedious task as a whole and just let our backyards become our own private jungles? Well, therein lies the rub. Most people want a home or business they can be proud of, and an ugly yard can make for an ugly home. Whether you have an actual excuse, or promised the spouse that the yard work would get done while they were away, our lawn care specialists at Cape Cod Lawn Care have your back. Ever heard about the snake in the bush? If you don’t keep your grass at a healthy height, that snake might just decide to pack up his things and move the family into your own backyard. Not only can long grass harbor creepy crawlies, but also junk and sharp objects that you would have easily seen had you just regularly mown the lawn. Nothing can ruin a backyard BBQ quite like stepping on a rusted nail hiding in the grass, or a stinky gift left by your dog. Also, think of the kids! Little Billy doesn’t want to worry about what he’s running around in out back, he just wants to play a game of flag football with his friends. 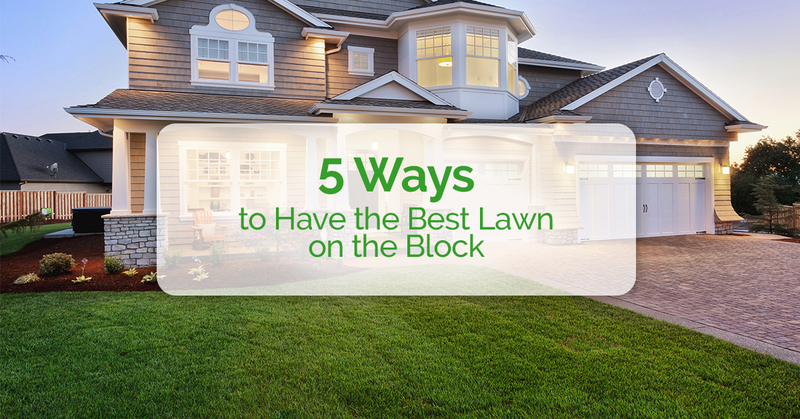 After getting the grass cut, just reward yourself by kicking back in your lawn chair with a cold glass of lemonade, and bask in the fact that you have a darn good looking yard. During the holiday seasons, it is not uncommon for one to want the brightest, most colorful, and vibrant house on the block. There is no trophy, no letter from the mayor, just the incomparable sense of pride that you won this year. YOU were the most festive house on the block. The rest of the year? Your yard! Really stick it to the neighbor that drives a nicer car than you, show him that your yard is greener, cleaner, and everybody wants to have the annual potluck in YOUR backyard. Also, think about the next visit from the in-laws. They’ll drive by house after house, appalled by the overgrown, ghastly yards of your neighbors, and then park in front of your house. They’ll know their child married a keeper as they marvel at your immaculately cut, and well taken care of front yard. It is important for a successful business to look good, inside and out. First impressions are extremely important and if a potential client or investor decides to tour your establishment, it’s not going to go over well if they have to chop down the grass with a machete just to reach the front door. The outward appearance of a professional establishment should be just that, professional. Just another critical example of why it is important to mow. Sometimes you really can’t mow your own lawn. Whether it be due to injury, vacation, your mower is broken, or your busy life prevents you from having the time to get out and mow. So, what are you going to do? You still want your neighbors to be jealous, right? At Cape Cod Lawn Care we promise the best lawn care service, by the people who know it best. Our on demand lawn care is available to you 24/7 for your home, business, or facilities.